Some musicians create feasts for both eyes and ears. 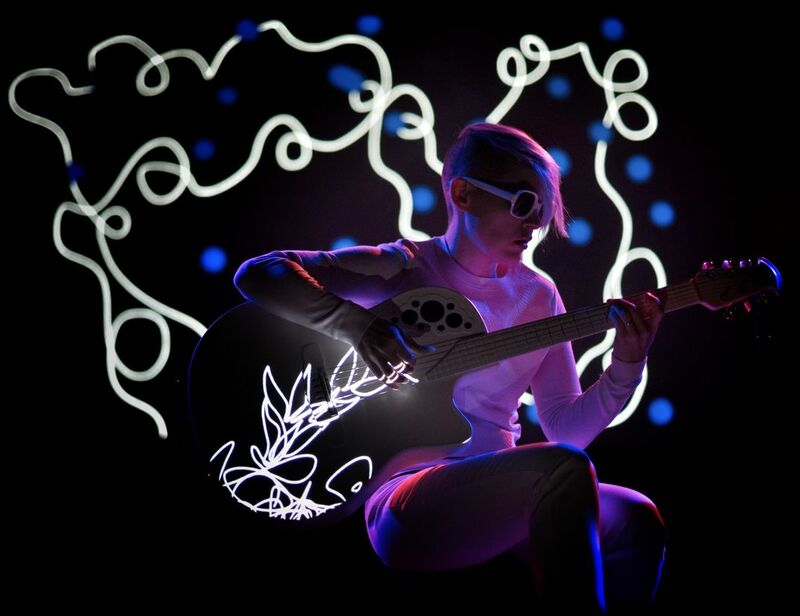 Kaki King is one such musician. The shifting images projected onto the guitar body, the flows of shapes and sounds -- it was a beautiful evening. Date Uploaded: Dec. 6, 2015, 6:49 p.m.